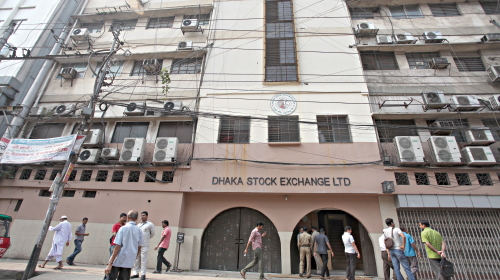 Dhaka, Bangladesh (BBN)-The government’s revenue earnings from the Dhaka Stock Exchange (DSE) dropped 40 percent in July compared to June, 2015 on the back of falling trade volumes. The government bagged tax worth around BDT 101 million in July against BDT 168 million in June, registering a decline of 40 percent over the month, according to statistics from the DSE. Of the total revenue earning in July, BDT 98.22 million came from the TREC (trading right entitlement certificate) holders’ commission and only BDT 3.04 million came from the share sales by sponsor-directors and placement holders, the DSE data showed. The DSE, on behalf of the government, collects tax as TREC holders’ commission and sponsor and placement shares sales at the rate of 0.05 per cent and 5.0 per cent respectively and deposits the amount to the government exchequer. 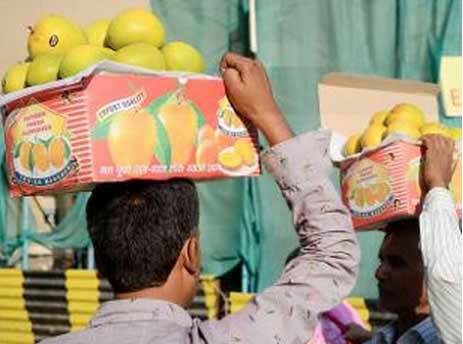 “The government’s earnings from DSE declined in July as sponsor/directors and placement shares sales dropped scientifically, which caused overall lower tax collection,” said a senior DSE official. 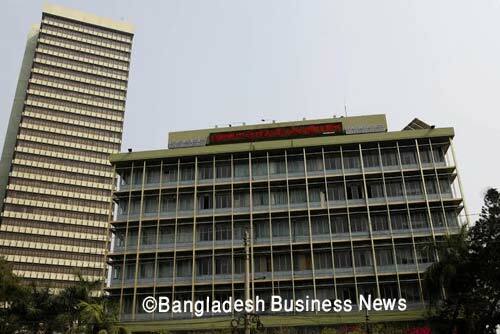 The government’s earnings from tax on sales of sponsor and placement shares dropped drastically to BDT 3.04 million in July while it was BDT 67.54 million in June, this year, DSE data showed. However, DSEX, the prime index of the DSE, added around 209 points or 4.56 per cent during the month of July as DSEX opened at 4,583.10 points and closed the month at 4,792.30. The government earned tax worth around BDT 1.75 billion in the last fiscal year (FY) from the DSE, BDT 1.54 billion in the FY 2013-14, BDT 1.27 billion in the FY 2012-13 and highest revenue earring was around BDT 4.48 billion in the FY 2010-11, when the market was bullish.